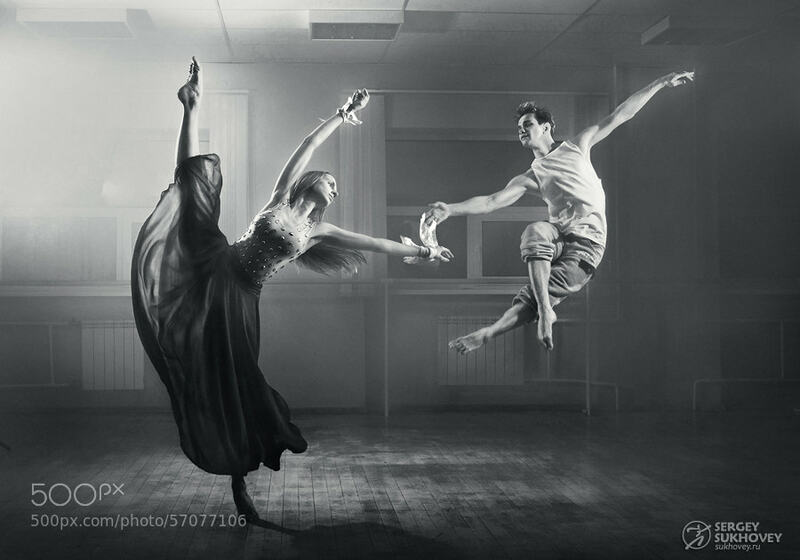 Dance is a great subject for photography. Here are several examples of photos of dancers both in motion and still. Feel the flow and energy of the dance.